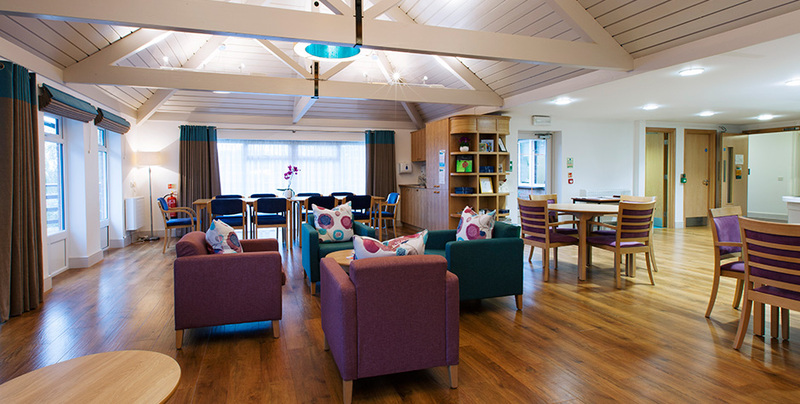 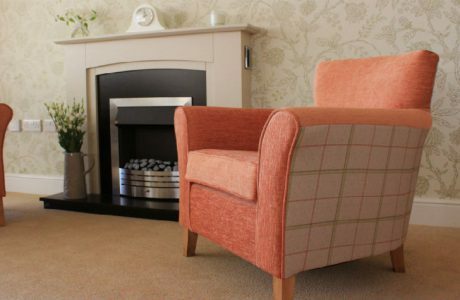 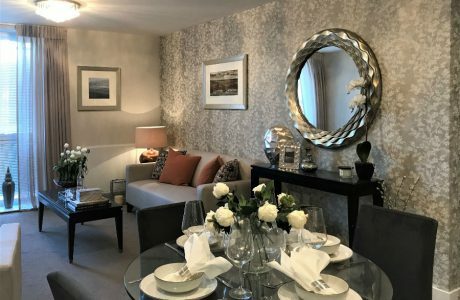 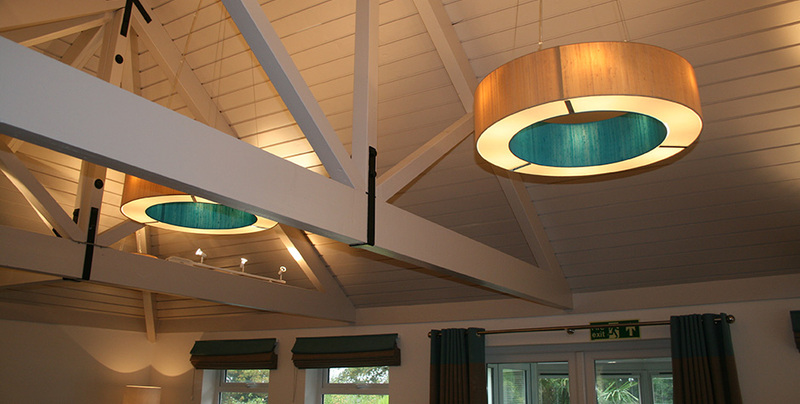 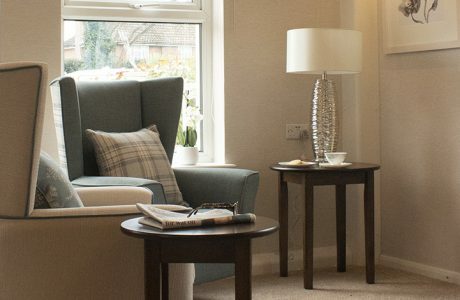 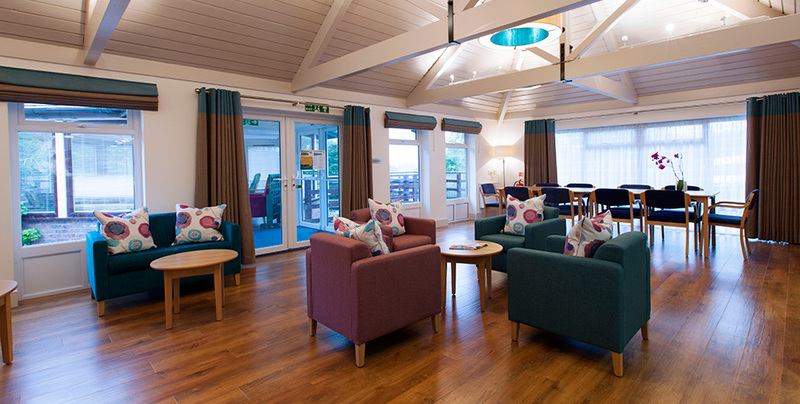 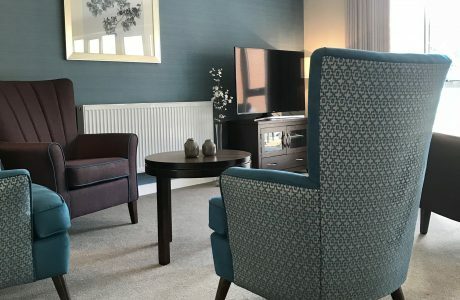 HomeSmiths were delighted to be asked by St Peter & St James hospice in North Chailey to create an interior design scheme for their new wellbeing centre – Beacon View. 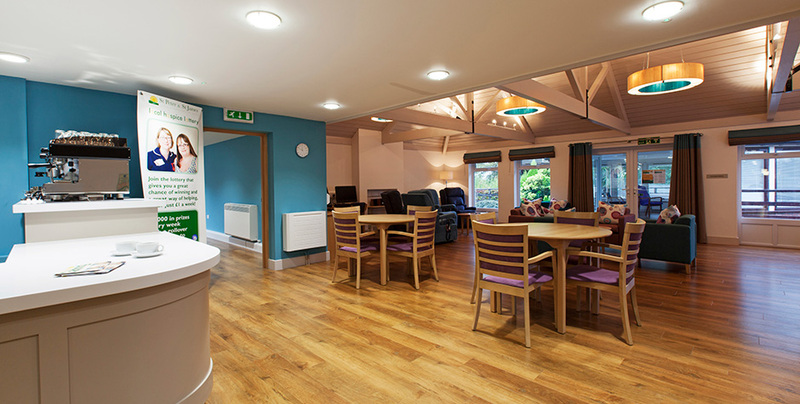 The brief had to meet the needs of the current patients and staff, but also invite in those who might use the centre in the future. 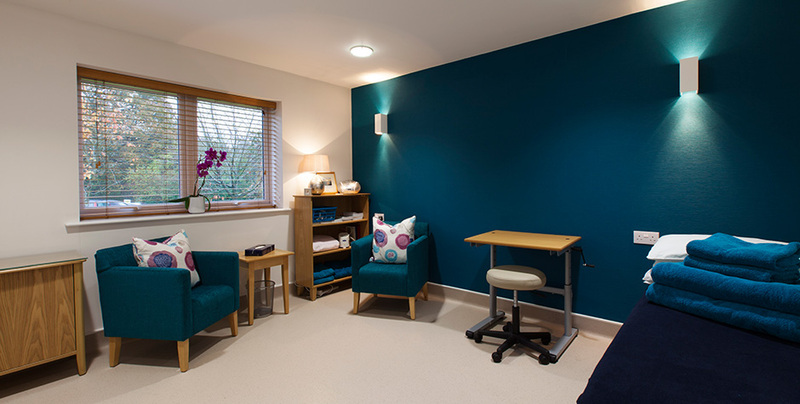 From the outset it was clear that this needed to be a peaceful, homely environment, so after a number of consultations with existing patients and staff we set about creating, procuring and installing an inviting, relaxing new wellbeing centre that the patients and staff were thrilled with. 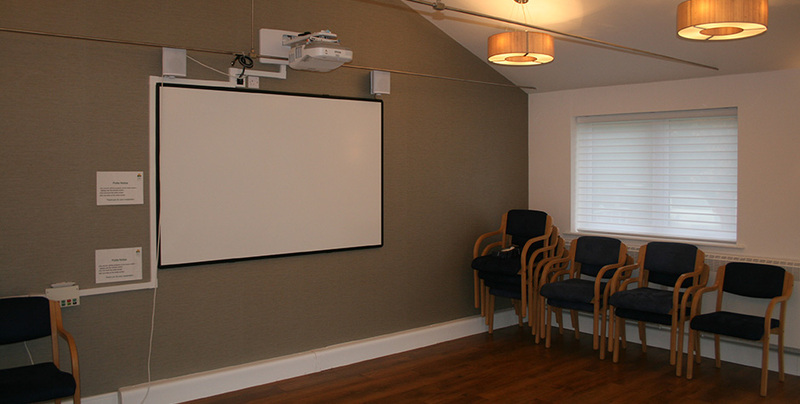 Rooms included the main activity / lounge area, IT area, conservatory, group therapy room, clinical / consultation room. 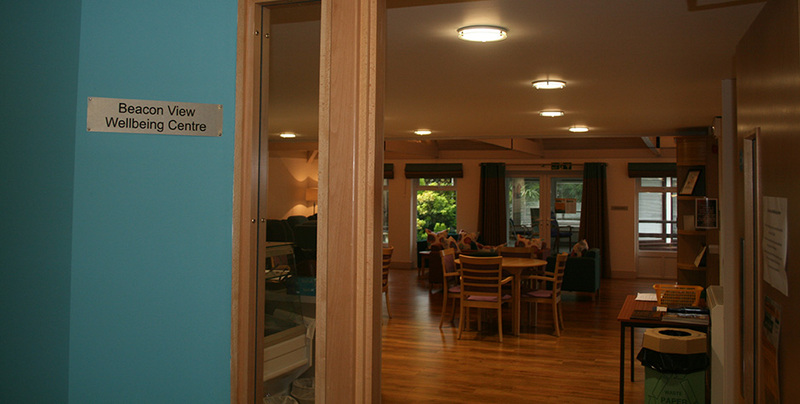 complimentary therapy / counselling room, entrance and corridor and the nurses station and office.